ID Theft Assist | Sign Up Today! Protect Your Tomorrows! Sign Up Today! Protect Your Tomorrows! 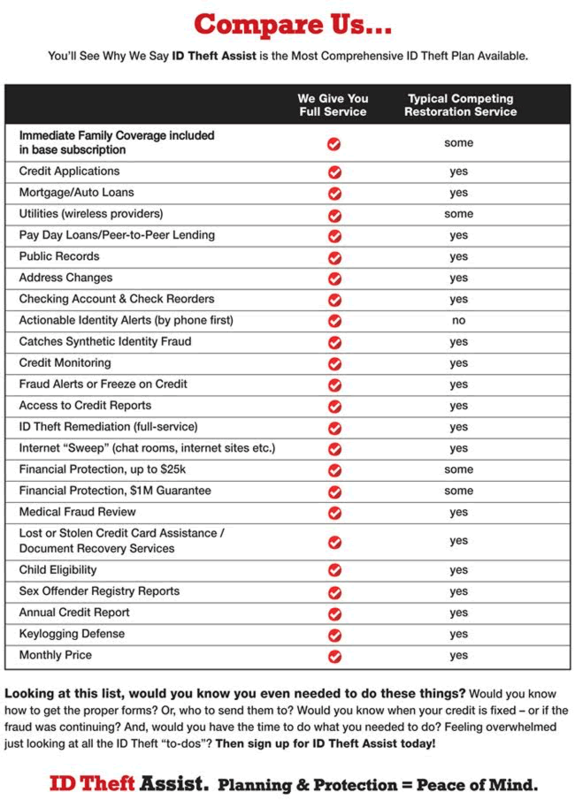 ID Theft Assist provides the most comprehensive identity theft recovery of any company – 24 hours a day, 365 days a year. With just one phone call to our Customer Security Representative, we will resolve the issue and restore your identity. We do all of the work to get your life back to normal for just $119.95/year. Plus, unlike other Plans, we cover your entire family for that one low rate. 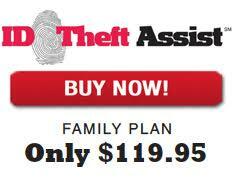 ID Theft Assist, one-call, one solution for your personal family protection! © 2017 InnovativeBenefitSolutions.com. All Rights Reserved.